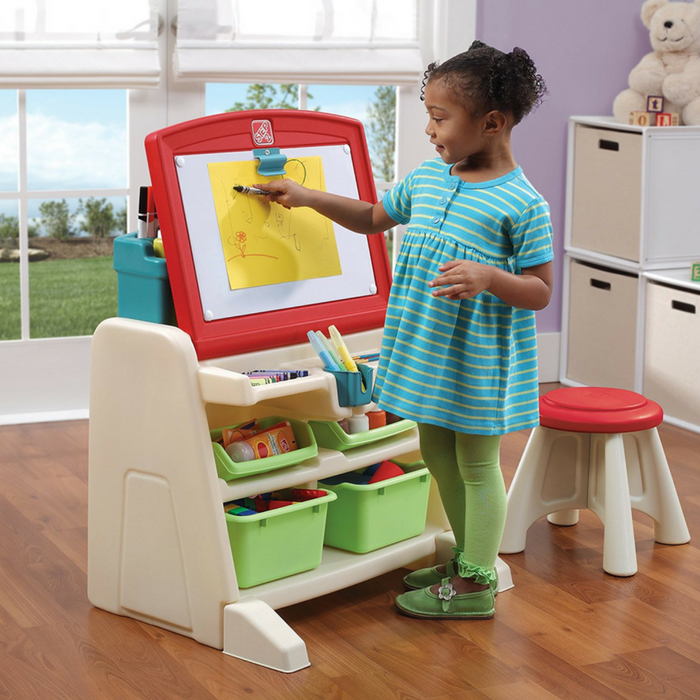 You are here: Home / Great Deals / Amazon Deals / Step2 Flip And Doodle Easel Desk With Stool Just $49.99! Down From $65! PLUS FREE Shipping!